It has been a dramatic opening to what will be an exciting week of boxing for all members of Team GB. 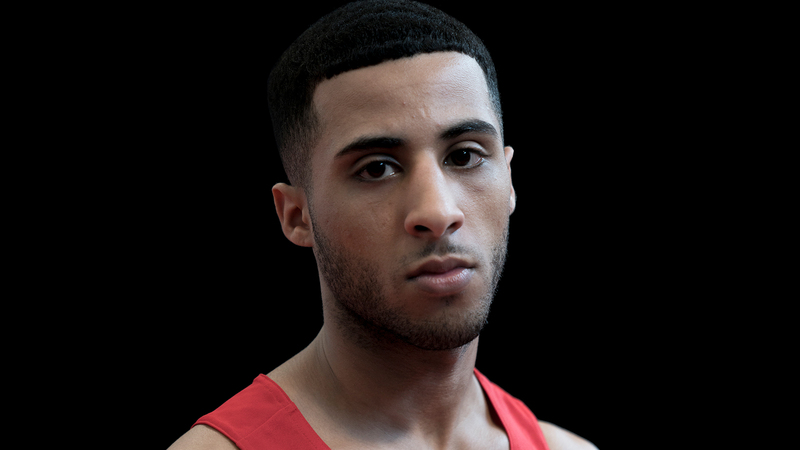 A first defeat for GB Boxing as Galal Yafai bowed out of the tournament after a brave performance against world number one Joahnys Argilagos of Cuba. Boxing in the afternoon session, Yafai got off to a good start in pursuit of his opponent. He pushed his opponent back and kept using his jab. It was a competitive opening round with a split 2:1 decision, in favour of the Cuban. The second round saw the Cuban not moving forward and managing the gap between to boxers to avoid any shots. Round three and Yafai was trailing on the score cards of two judges, we saw a great attack from Yafai in this round. Next up for GB Boxing are 69kg Josh Kelly, 75kg Antony Fowler and 91kg Lawrence Okolie all in tonight’s evening session.